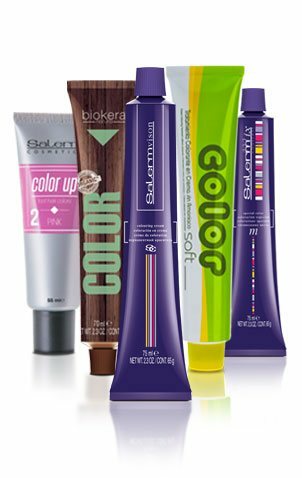 For shapely, shiny curls. 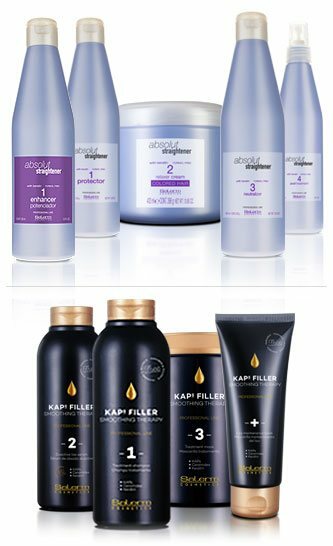 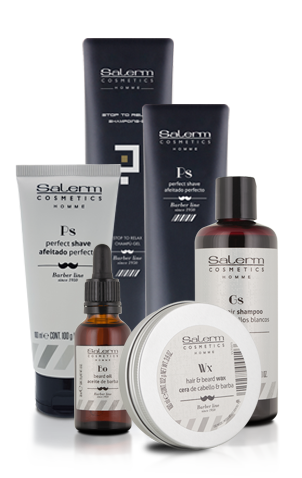 Neutralizer for re-shaping hair. 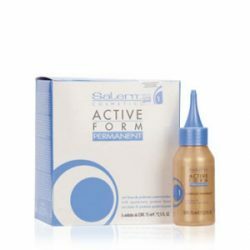 Active Form Neutralizer 1+1 is a neutralizing liquid especially created for use with Active Form shapers. 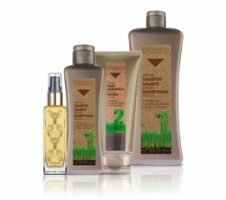 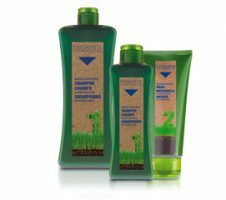 It assures effective neutralization and recomposition of the treated hair and ensures longer-lasting curls. 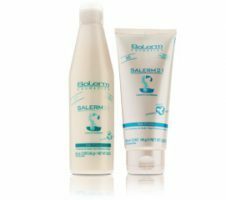 For shapely, shiny curls. 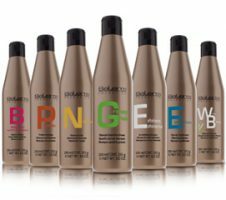 A conditioning permanent wave that creates curls full of bounce. 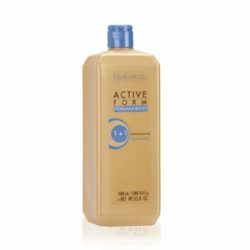 Active Form Permanent Wave is a stabilized lotion without ammonia that combines great curling power with excellent hair care. 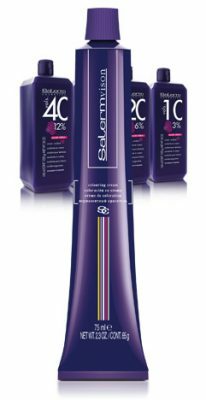 Available in four strengths: 0 for difficult hair, 1 for natural hair, 2 for colored hair and 3 for damaged hair.